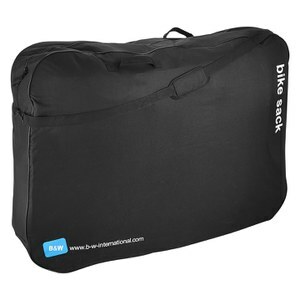 Cycling gives you the freedom to explore, and bike bags & bike transports expand that freedom even further, to new continents & beyond! 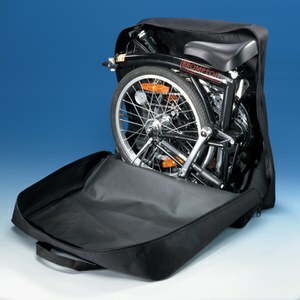 Sometimes, to explore new roads and trials you need to travel long distances with your bike. 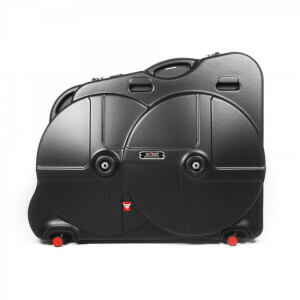 Whether it's the iconic Alpe d'Huez in the south of France, the Senese dirt roads in Tuscany, or a training camp in Calpe or Mallorca, the beauty of cycling is that there is really no limit to where you can ride. 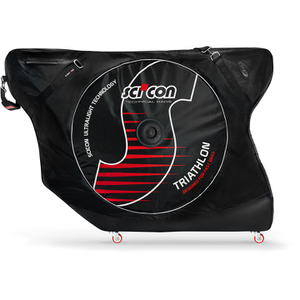 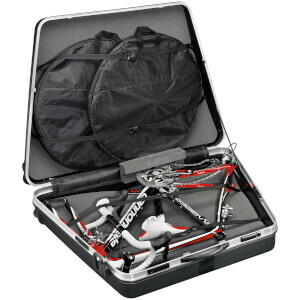 If you're flying with your bike it's essential that it's securely packed into a bike box or bike bag designed specifically for travelling. 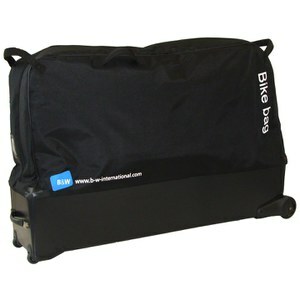 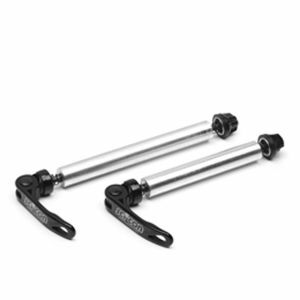 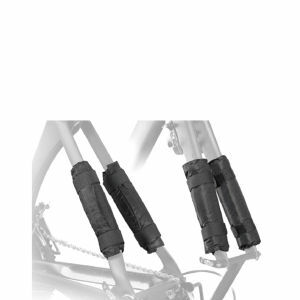 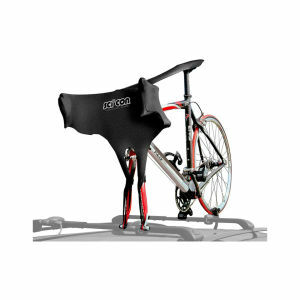 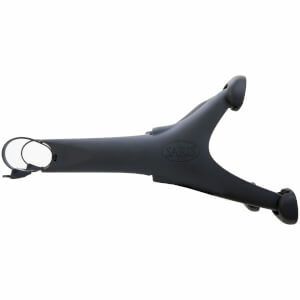 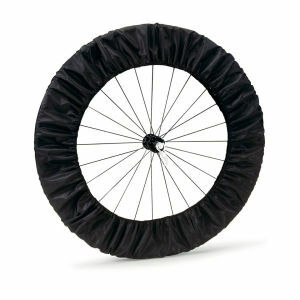 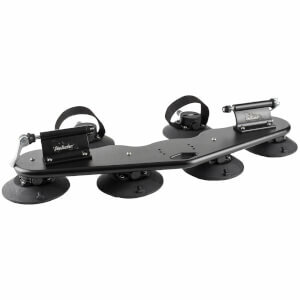 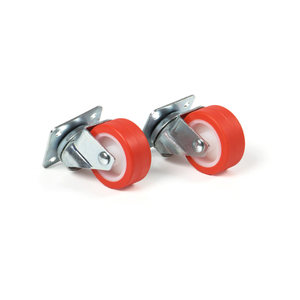 This will ensure your bicycle isn't damaged in transit and that it arrives in one piece. 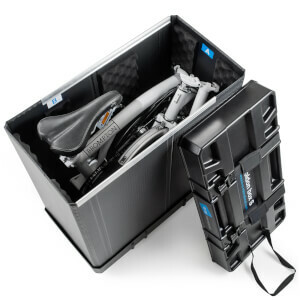 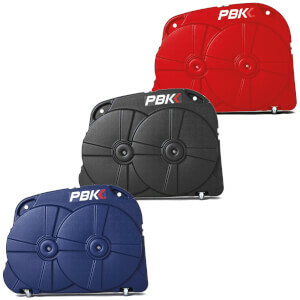 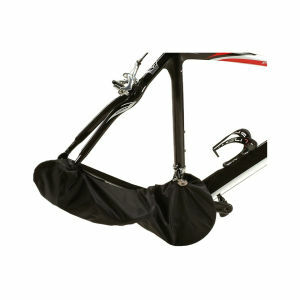 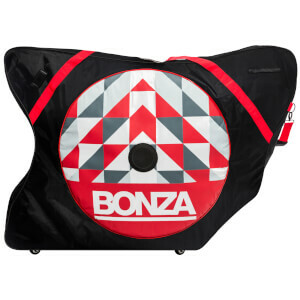 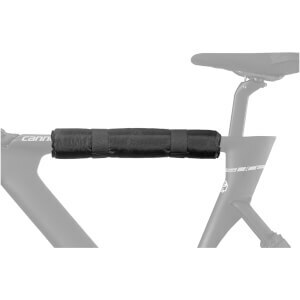 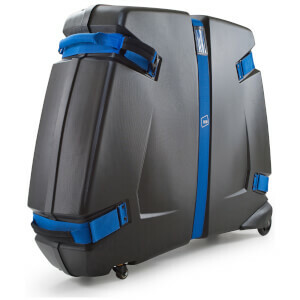 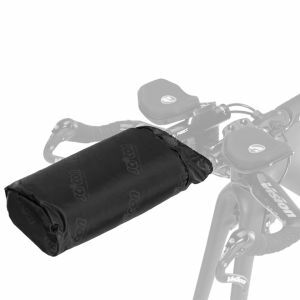 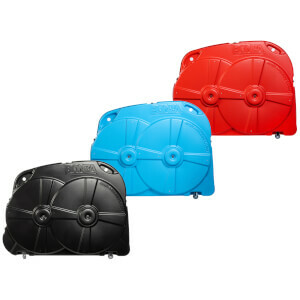 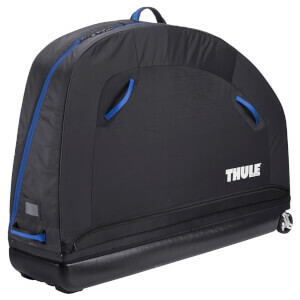 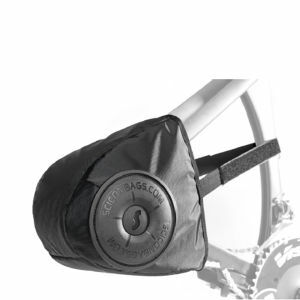 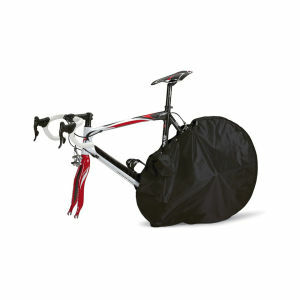 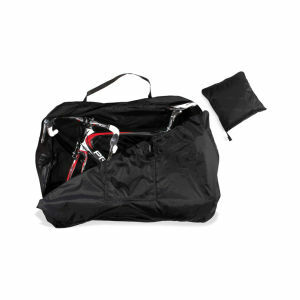 At ProBikeKit UK we have a fantastic selection of hard-shell bike boxes, soft-shell bike bags and all the essentials you'll need to pack your bike safely and securely. 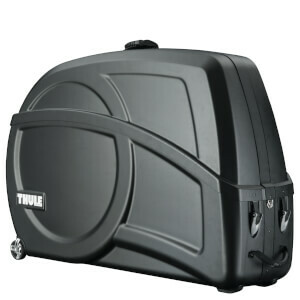 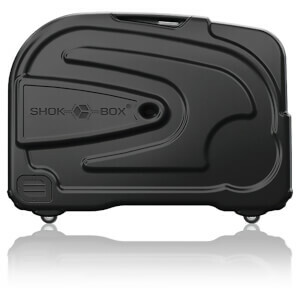 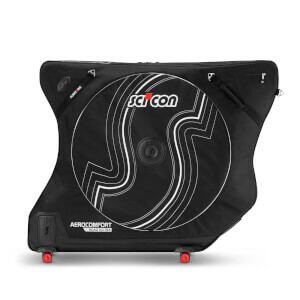 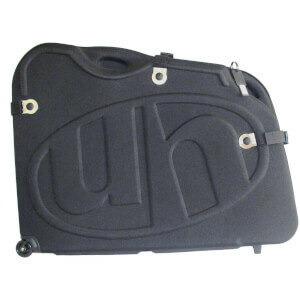 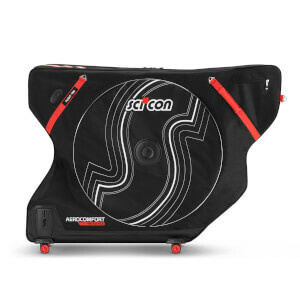 We stock cases from industry-leading brands like Scicon, Evoc and Polaris, as well as our very own PBK hard-shell bike box.